Welcome home to 98 Oakland, a charming 5 bedroom, 2 full bath single family home with an open concept that blends both it’s classic character and modern living. Let yourself through the inviting front door where the captivating open space concept flows and connects its enchanting living room, dining room, sunroom & luxurious kitchen with custom granite countertops and island; a perfect space for entertaining. This beautiful, fully renovated home features a sleek open concept floor plan, heated sunroom, attached 2 car garage, gleaming hardwood floors and an oversized Master Suite with a custom built walk-in closet plus lounging area. Recent updates include a brand new roof, new plumbing, new electrical, new HVAC system and much more! The basement is fully finished with washer & dryer hookups plus substantial storage space. 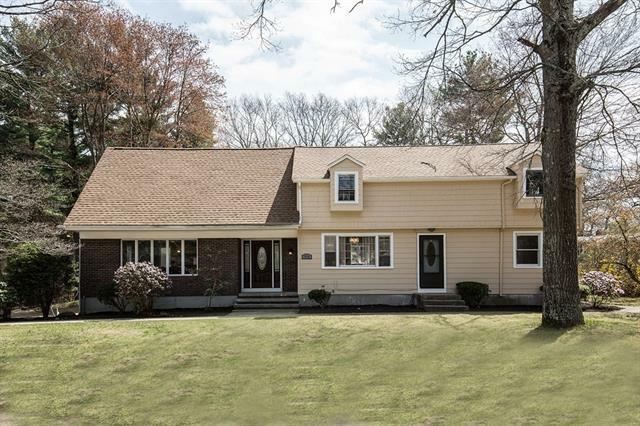 This gem is nestled on over a half acre on the Medway/ Millis town line right off of route 109 near all local amenities and Top-Rated schools. Come fall in love!